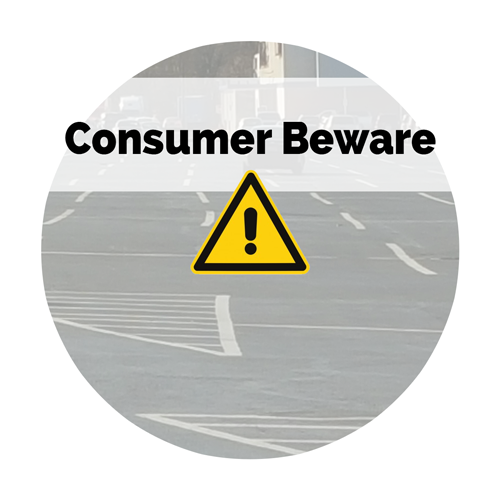 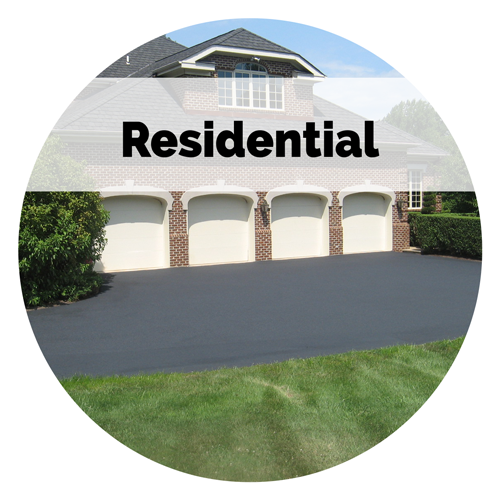 We put sealer on your parking lots and driveways, NOT your house, curbs or walkways! 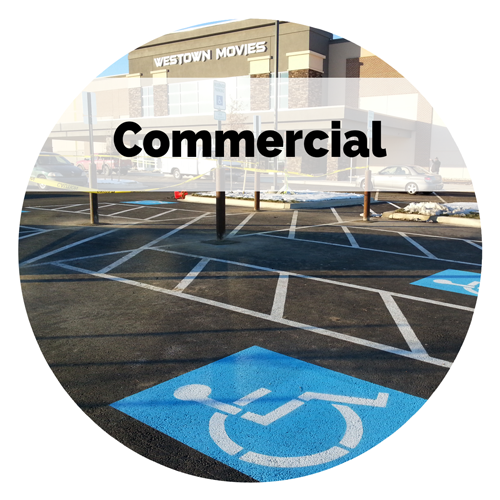 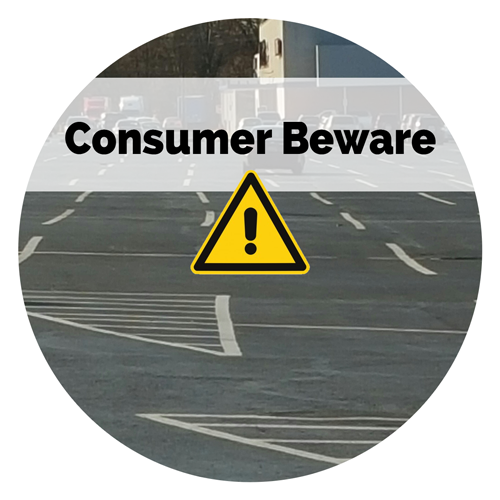 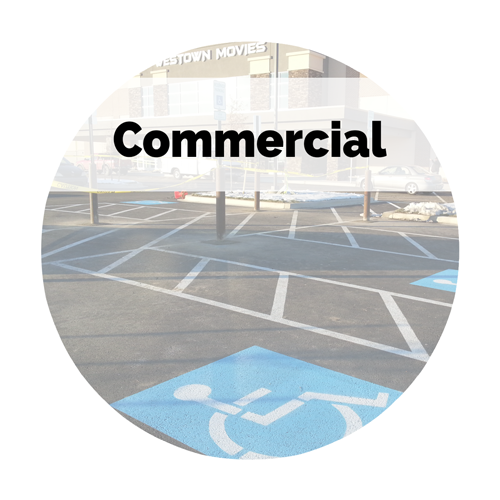 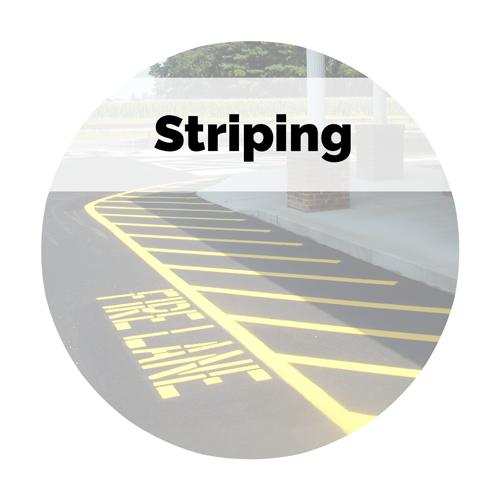 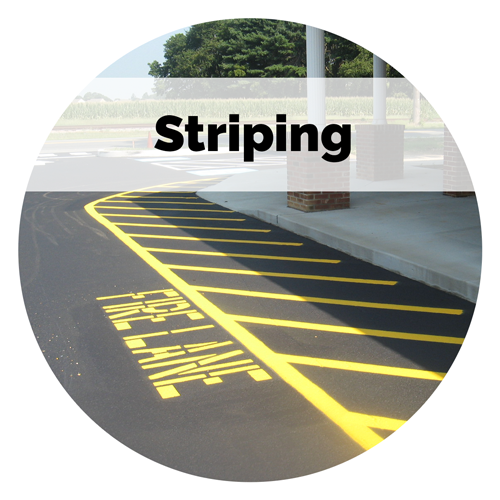 We also specialize in parking lot striping, crack sealing and pavement maintenance and repair. 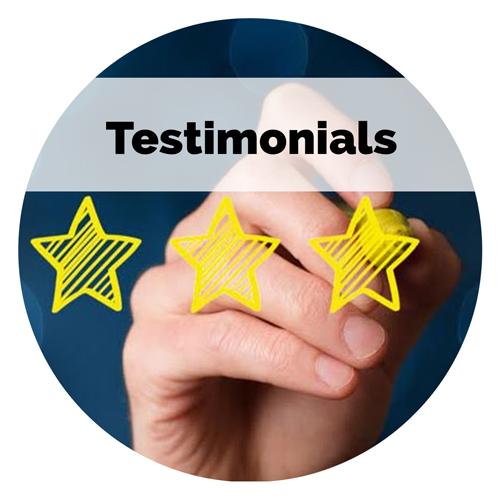 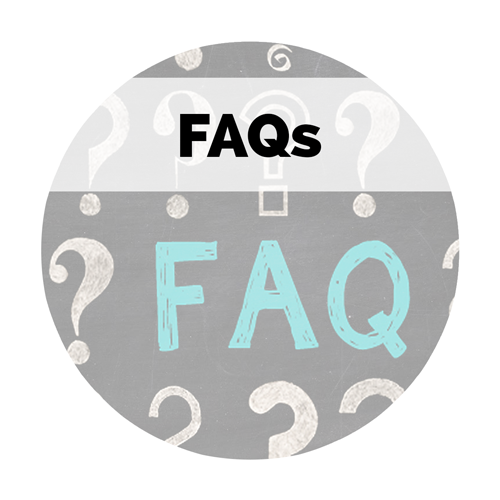 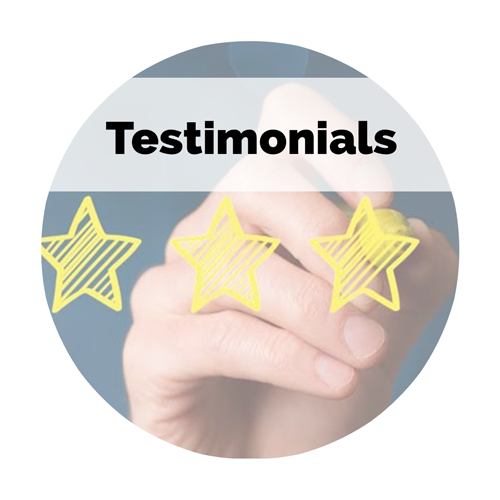 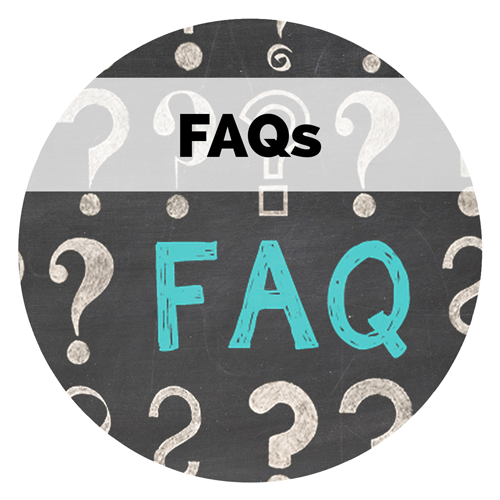 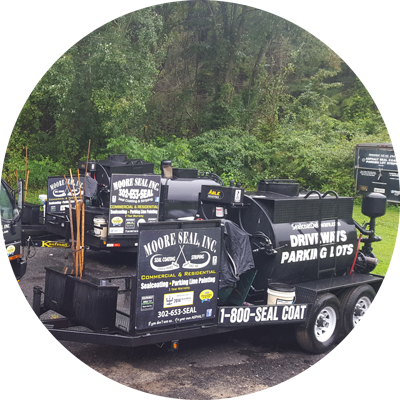 Our service area includes Delaware, eastern Maryland, southeastern Pennsylvania and beyond. 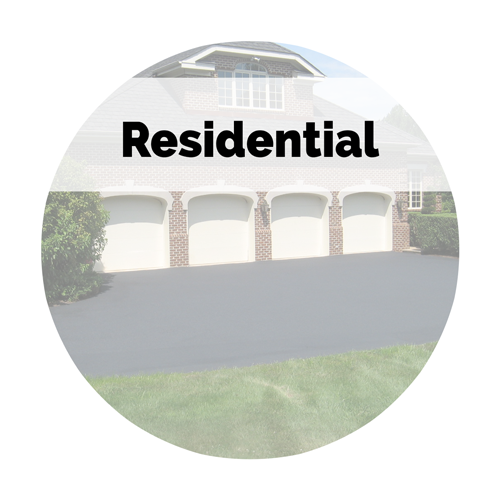 Fully licensed and insured, we offer a 2 Year Warranty on Driveway Sealcoating. 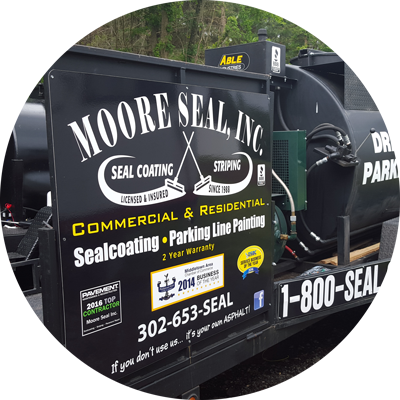 Moore Seal, Inc. only uses quality products that meet or exceed Federal and State specifications with sand and latex. 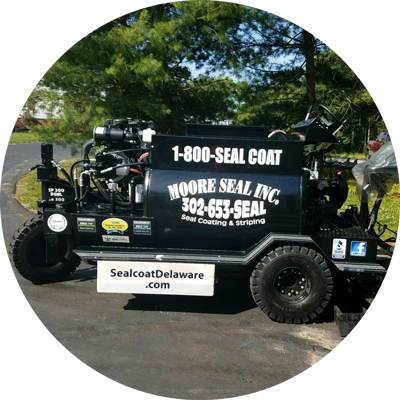 Moore Seal has the newest and largest sealcoating fleet in Delaware.